YOU'VE ALWAYS CHOSEN THE BEST IN LIFE - DON'T STOP NOW!!! 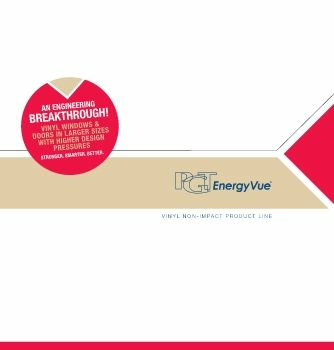 EnergyVue® is PGT®’s all-new line of vinyl-non-impact resistant products that feature clean profiles and modern frames surrounding insulating glass. Beautiful, yet strong, EnergyVue products are engineered to provide large sizes that achieve high design pressures and meet some of the most stringent energy-saving requirements. 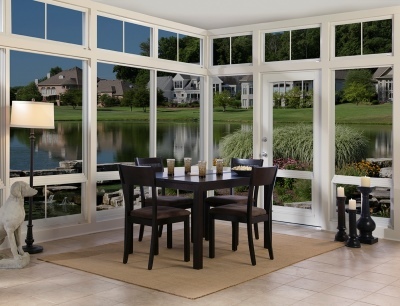 This line allows you to go big and enjoy expansive views, along with smaller heating and cooling bills. 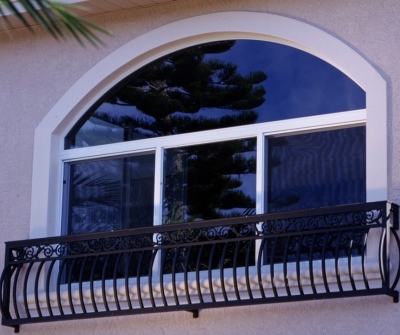 With EnergyVue, you can have the same great look and same robust construction throughout your home, in every frame small to large. 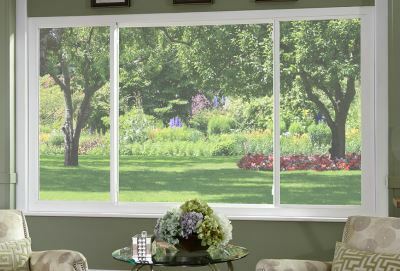 For style, size, strength and energy efficiency— without compromise—the smart choice is EnergyVue. You can be confident in our engineering. 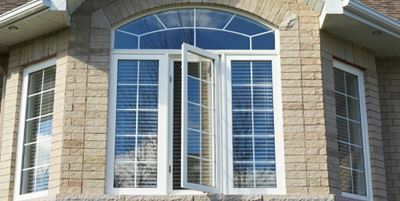 PGT® windows and doors are continuously tested and validated by the industry’s most-respected accredited organizations. The certifications we earn are your assurance that our products will perform as expected. PGT has its own state-of-the-art testing lab, where we spend hundreds of hours analyzing and evaluating our products. 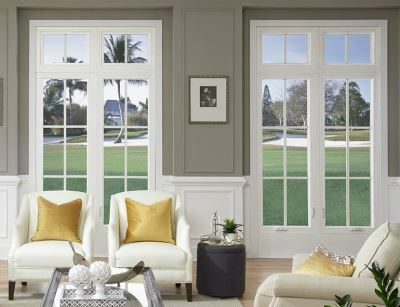 Consider it extra assurance that the windows and doors you buy will deliver optimum performance for years to come. PGT® EnergyVue® Vinyl windows and doors enhance the aesthetic appeal of your home – and the benefits don't stop there. .
PGT has a reputation for keeping promises. We’re known for delivering when we say we will. We’re known for products that do what we say they will. So it should come as no surprise that we also back our products with one of the best warranties in the industry. CONTACT US today to learn more about the many products and services we can offer you. Proudly serving the communities located on the west coast of Florida. © Copyright Armortech Windows and Doors. All Rights Reserved | (727) 447-3789 | Website design by Armortech Windows and Doors and hosting by BreeSoft, LLC.